Access to Knowledge: Delivering the education and expertise to support business success. Access to training is important. 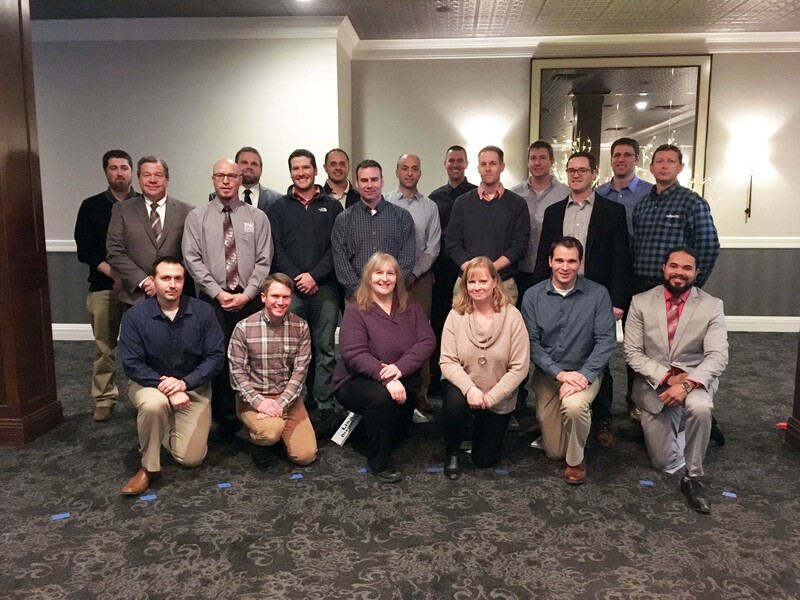 As an approved provider of continuing education programs for engineers in Wisconsin, event participants earn professional development hour (PDH) credits. Our robust line-up of annual programs meets Wisconsin’s professional licensure requirements. These programs are facilitated in Wisconsin by national experts and engineers who are at the forefront of their fields. ACEC Wisconsin members receive discounted registration rates and access to members-only programming. Our crown jewel program, the Leadership Institute, is designed to launch the industry’s up-and-coming professionals into project and firm leadership roles. Over the course of six sessions, participants learn from subject experts, Wisconsin firm leaders and each other. Registration for the Class of 2020 begins in May 2019. Learn from the outstanding network of peers connected via ACEC Wisconsin membership. 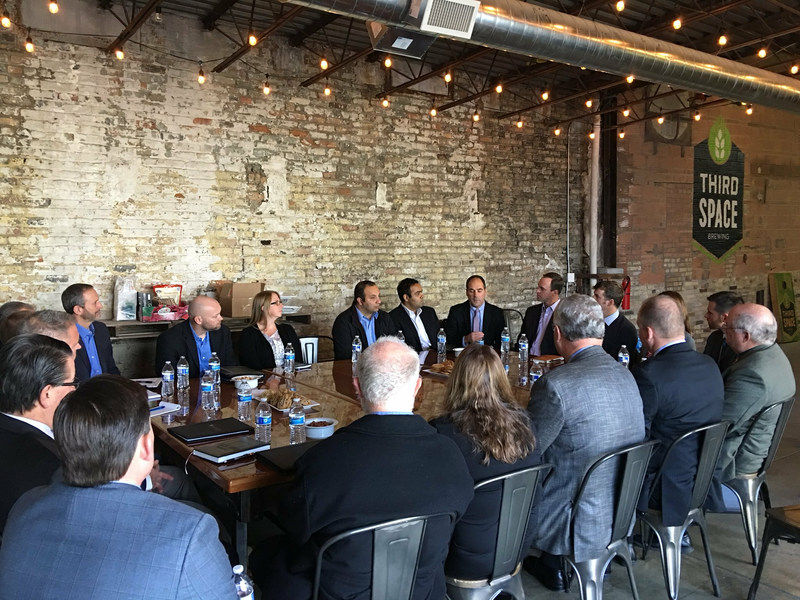 Held quarterly throughout the state, Principals Roundtable Breakfasts are an opportunity for firm leaders to discuss current issues impacting our profession and businesses. Expand your technical skills at the Civil 3D Workshop! The workshop brings together Civil 3D users from the private sector, the Wisconsin Department of Transportation, local governments and students. The agenda features approximately 25 breakout sessions to truly customize the learning experience. The next Civil 3D Workshop is October 1-2, 2019 in Wisconsin Dells. Registration opens Summer 2019. The Civil 3D Users Group holds free webinars on a quarterly basis. Celebrate with your colleagues and clients in style at the elegant Awards Banquet. 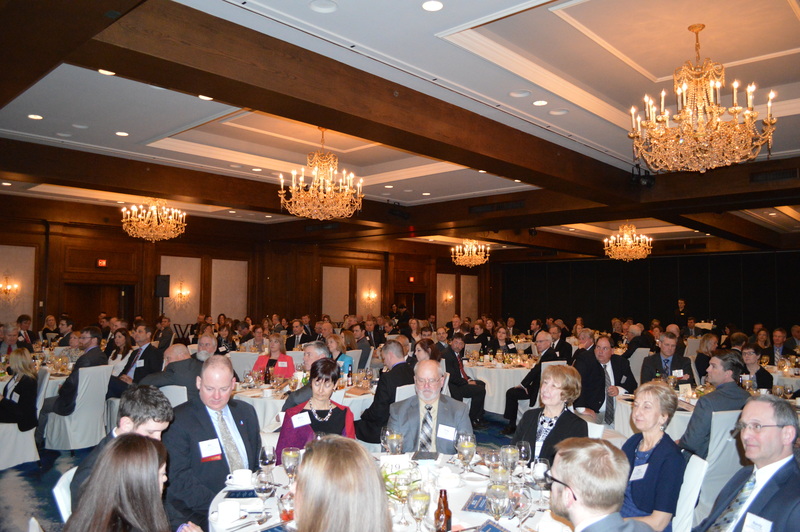 The event honors ACEC Wisconsin volunteers, recognizes Leadership Institute graduates and features Engineering Excellence Award winners. A professional comedian entertains our guests and serves as the emcee. Join us April 17, 2020 to celebrate! The ACEC WI|DFD Collaborative Conference is a can’t-miss event for engineers, architects and contractors working with the Wisconsin Division of Facilities Development. The conference features educational sessions, project case studies and networking with DFD staff, state agency contacts and design professionals. The 2019 event is October 29 at Monona Terrace, Madison. Harness the power of grassroots advocacy at Legislative Day. Members receive updates on priority issues, hear directly from stakeholders or legislators and meet with elected officials to discuss issues impacting engineers. The 2020 event will be held on Wednesday, February 19 at the Concourse Hotel, Madison. The Transportation Improvement Conference is a must-attend event for transportation professionals. 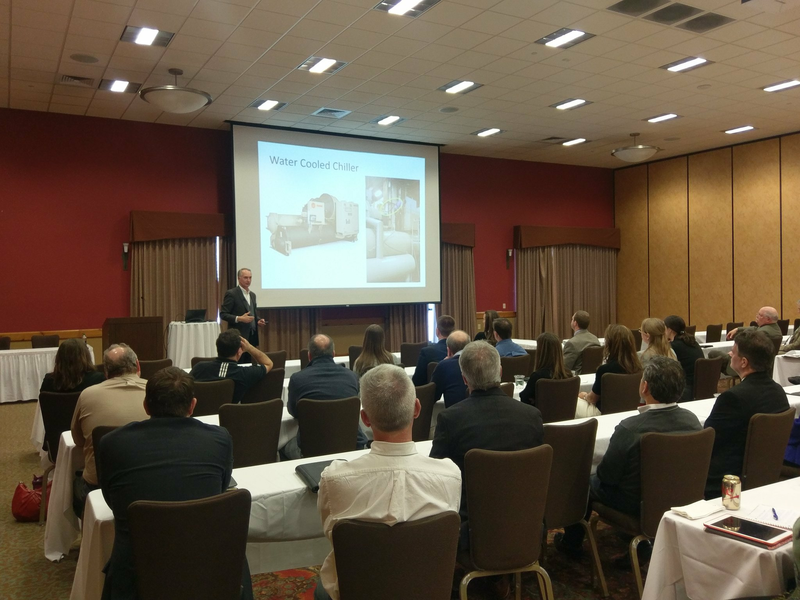 The conference, jointly hosted by ACEC Wisconsin and the Wisconsin Department of Transportation, features two days of transportation-themed sessions and networking. Join us March 3-4, 2020 at the Glacier Canyon Lodge, Wisconsin Dells.